Home Cryptocurrency news IOTA News The Tangle Bay: The Ultimate IOTA Listing Platform? The Tangle Bay: The Ultimate IOTA Listing Platform? This is a follow-up (Week #2 Update) on the series of The Tangle Bay, the IOTA listing platform launched on January 4, 2019. As we continue to follow IOTA, we can start to see the bigger picture being drawn at the end of the tunnel. And the tunnel represents the current market state, the FUD and the race against the next “great project” that will change the world for good. In this article, I hope to explain why TTB is the Ultimate IOTA Listing Platform, so please bear with me. In order to understand the full potential of something, we need to understand what it offers, how it will affect us and ultimately what the results will be. /əˈdäpSH(ə)n/ — the action or fact of choosing to take up, follow, or use something. “the widespread adoption of agricultural technology”. We all strive for IOTA’s adoption, we all like and share news about a possible IOTA adoption, and we happily do so; because we know its potential and final results it can provide. However, sometimes we forget to ask ourselves if each one of us is actually contributing to its adoption. Let’s use agriculture’s technology for example; when tractors and machines were offered to farmers in the beginning of the 20th century, these farmers accepted the technology and changed their work styles because they saw the benefits of these machines, therefore the adoption of these tractors and machines increased, we can now see them in nearly every farm we may go to. What does this have to do with TTB? I’ve been seeing a lot of likes and shares since The Tangle Bay was launched (which is very much appreciated), I’ve also seen some “farmers” telling other “farmers” not to use this “technology” or the platform itself. Why? If we want adoption, we need to use it and recommend to everyone, and not make it private. How can we start helping IOTA’s adoption? Here’s the good news: The Tangle Bay now offers listings of products, it goes beyond stores! I am certain that most of us have something we no longer want or use. So instead of listing it on ebay or alibaba, now we can list on The Tangle Bay, where there are no fees or subscriptions, and best of all, we get paid or pay in IOTA. 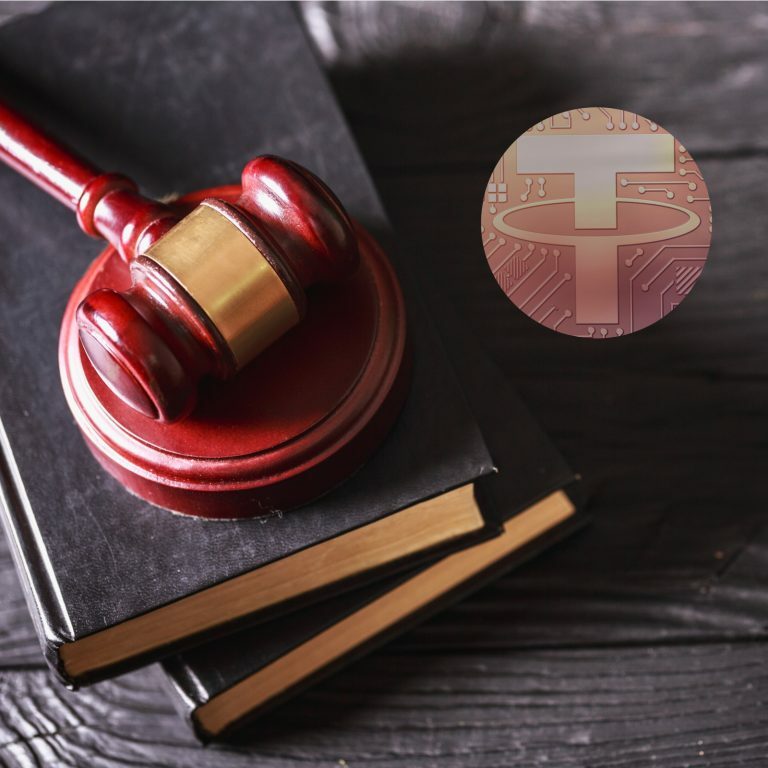 The Tangle Bay simply offers the listings and its information, for example items, when someone finds an item they want to buy, all they have to do is contact the sellers via private message, the negotiation and item’s handling is done completely by both the seller and the buyer. This is a peer-to-peer trade. How will TTB affect us and IOTA? TTB hopes to facilitate the discovery of people and places accepting IOTA. This will increase adoption of the technology by creating a database where we can all trade freely using IOTA. It affects us in a way that we no longer need to have big centralized companies to process payments for our trade. This post was originally published on https://medium.com/@raafaelll?source=rss-f7e4c37abd11——2. The IOTA-News Community curates, examines, and summarizes news from external services while producing its own original material. Copyrights from external sources will be credited as they pertain to their corresponding owners. The purpose is to make use of 3rd party content or pictures as either allusion or promotional endorsement of mentioned sites. If you have a claim of copyright infringement with respect to material, please mail to support[at]iota-news.com. 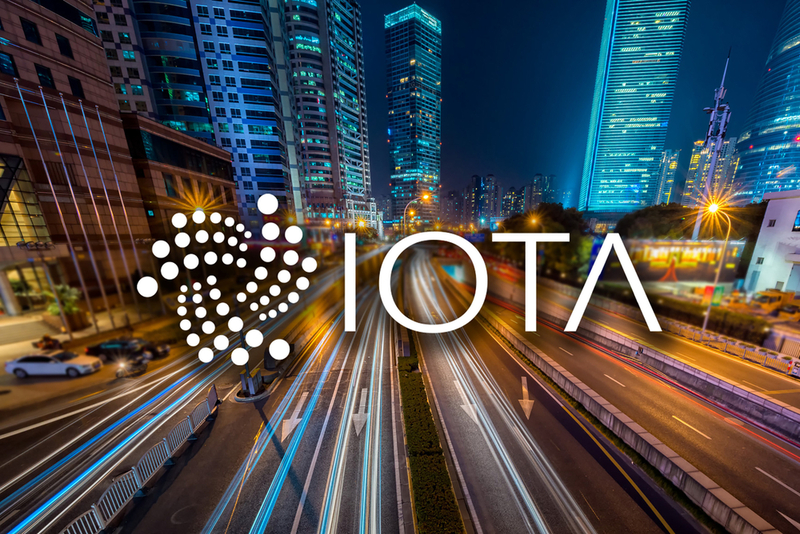 IOTA-News.com is a community run website and is NOT affiliated with the IOTA Foundation in any way.